If you were one of the many people who used the phrase Google Ads as a catch all term for several Google ad products, you were actually ahead of the times. In an attempt to consolidate their branding and services, products like Google AdWords or DoubleClick will be rebranded. 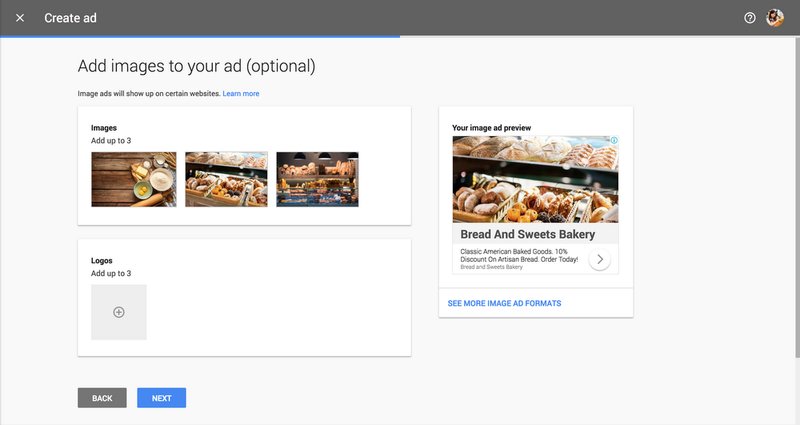 To go along with the new name, Google Ads is also introducing new ad formats specifically designed to help local businesses. Though much of the fundamentals of the services won’t change, Google is renaming and consolidating some of their ad services. Google AdWords is now Google Ads. All of the DoubleClick advertiser products and Google Analytics 360 Suite services are now under the brand Google Marketing Platform. Similarly, the DoubleClick for Publishers and DoubleClick Ad Exchange are integrated into a new unified platform called Google Ad Manager. As was mentioned before, the rebranding won’t substantially change the advertising platform, though there will be some user interface and transparency changes. Rather the rebranding will hopefully make it easier to business owners and marketers to know which Google products is right for them. Business owners and marketers who want to learn more about these changes, they should Register now to watch the Google Marketing Live event on July 10, 9:00 a.m. PT / 12:00 p.m. ET. It will feature information about the rebranding and many other new Ads, Analytics and Platforms solutions designed to help you grow a business. To go along with the simplified name, Google is introducing a new ad format, Smart Campaigns, which make it a lot easier for small businesses to run campaigns by making everything simpler. Smart Campaigns are designed for small and local businesses that don’t have dedicated marketing staff and even those businesses that don’t have websites setup yet. The new ad format will have more visual elements than Google’s previous PPC campaigns. Google hope these Images will help a company’s products or services stand out. It will even get better as time progresses. Later this year, Google will launch Image Picker, making it easier to showcase what makes a business unique. Advertisers can pick the top three images from Google’s suggestions or upload their own images, and then the ads will be ready to go. Google plans to improve targeting so a company’s ads are shown to customers who are interested in what a business offers, and are likely to call, visit the store, or make a purchase on the website (similar to the objectives found in Facebook Ads). Google states that Smart campaigns are three times better at getting your ad in front of the right audience. So goodbye AdWords, hello Google Ads. Though it may only seem like a name change, it’s the start of a lot of big things from Google. For more news related to Google products, read this recent article on our site.